Students learn math concepts through interactive and engaging lessons, always focusing on a problem-solving approach. They’re are also presented with practice questions assessment, targeting each math standard objectives! The quiz items are pulled from a database of thousands of questions. When they miss a question or respond incorrectly during a lesson, feedback is immediate, animated and thought provoking. Not just a written textbook explanation of how to solve the problem. Content is developed to nurture problem solvers, as opposed to students who memorize procedures that are soon forgotten. Students learn the academic language alongside building their math conceptual understanding. 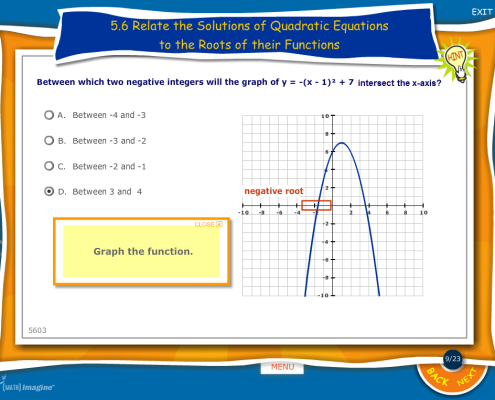 Our lessons and quizzes USE the mathematics vocabulary and academic language. 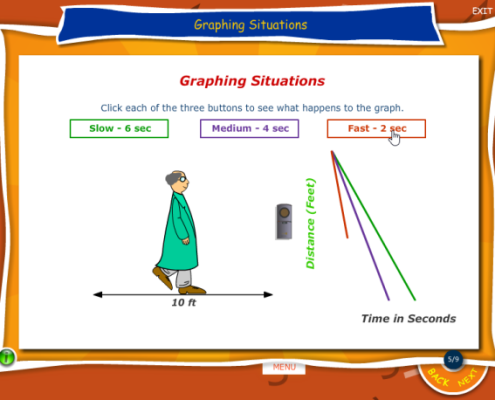 Math vocabulary is animated and helps students visualize math vocabulary throughout lessons and quizzes. This is one of many reasons school districts with large populations of English Learners and at-risk students use our program! 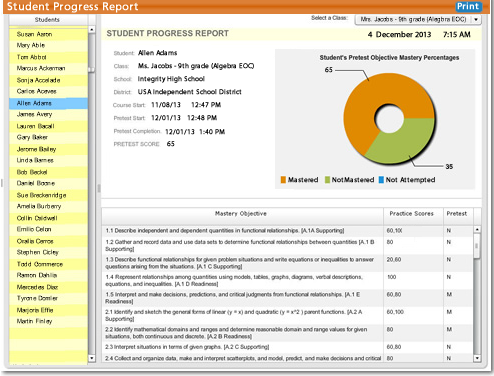 Districts, Campuses, Teachers, Parents, and Students are able to make in-time instructional decisions, focus learning and make informed decisions that are on target using MathImagine’s™ unique reporting system. We’re not new to creating programs that create success for ALL students, including English learners and struggling learners. We have the experience and implementation knowledge that goes beyond any other product on the market. 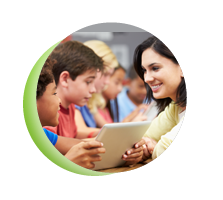 MathImagine™ is designed and built by Teachers and Curriculum experts from across the United States using best teaching practices with the whole child in mind. We encourage you to compare our lessons, quizzes, and reports to other programs! Contact us to get a quote for your online subscription to MathImagine™ from L&M Instructional Services, 210.492.2783, info@lmmath.com. Guide for Administrators – How to get started today! Click on any of the galleries to the right to see how our design and experience make us different… in a good way.